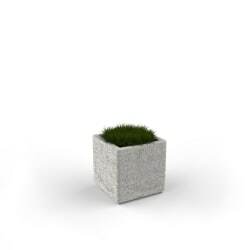 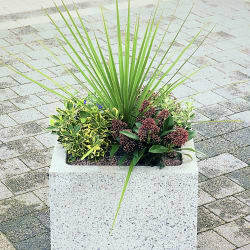 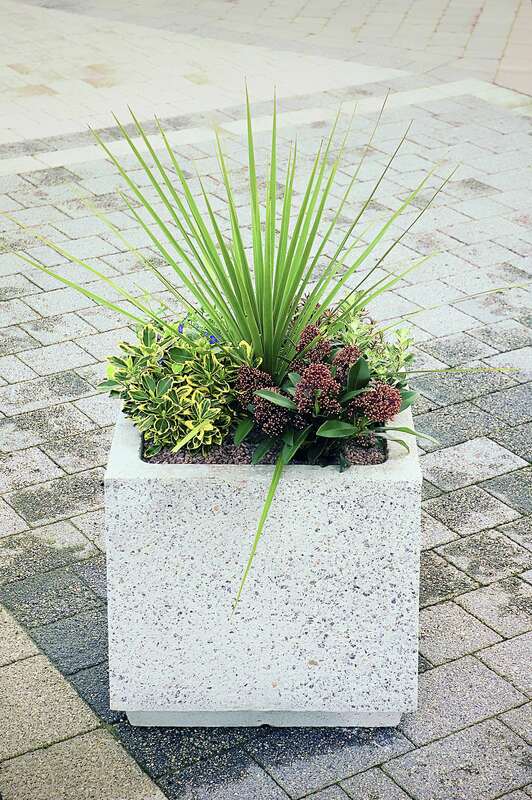 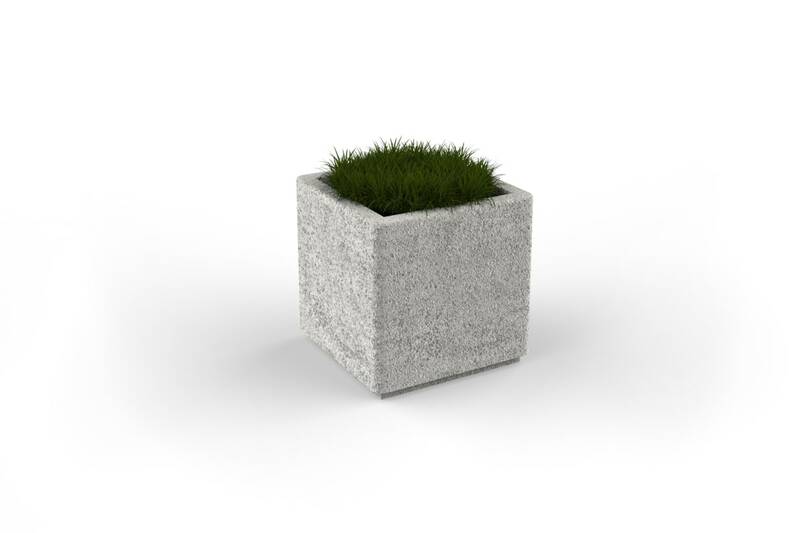 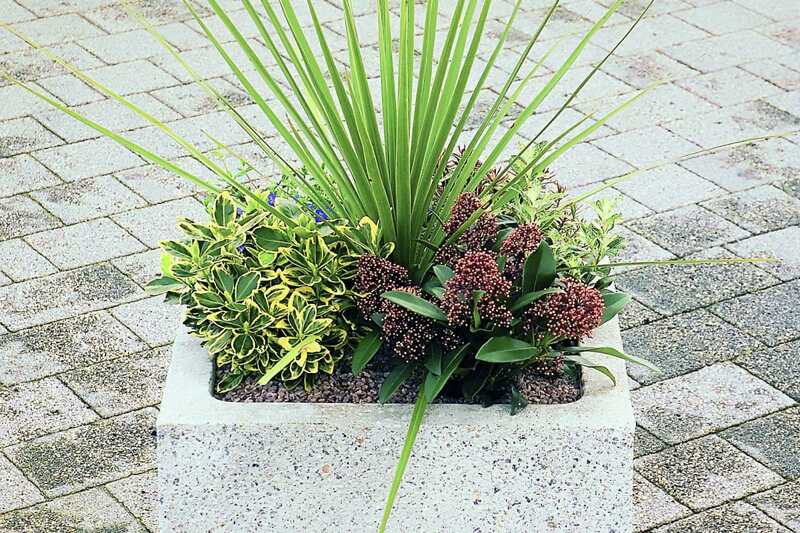 The Strada Planter is a classic planter available in a circular, square and rectangular shapes in a variety of sizes. 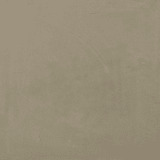 Finished in a grey with a smooth finish to further enhance aesthetic appeal. 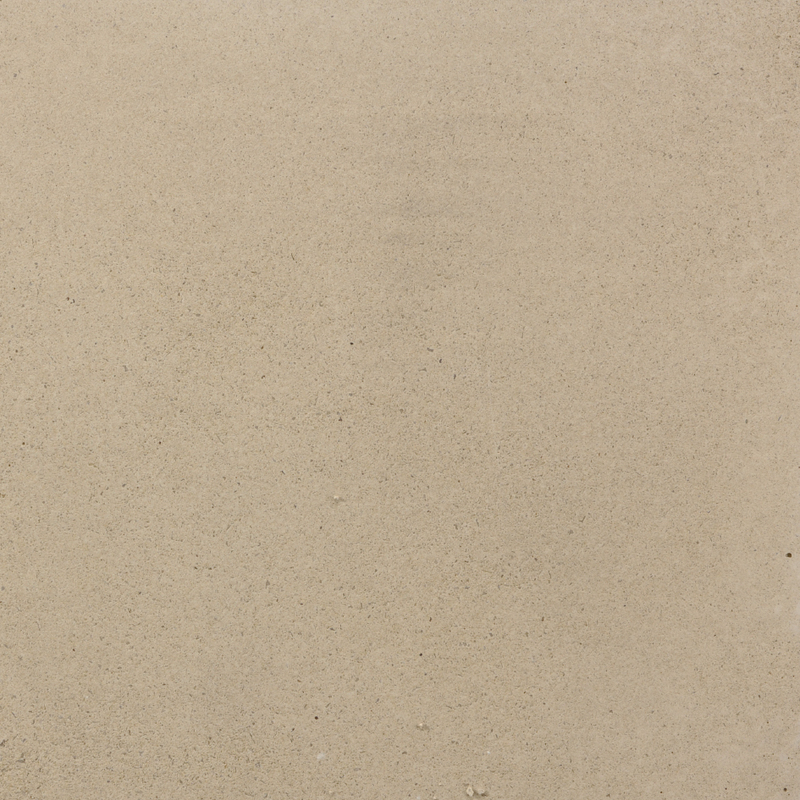 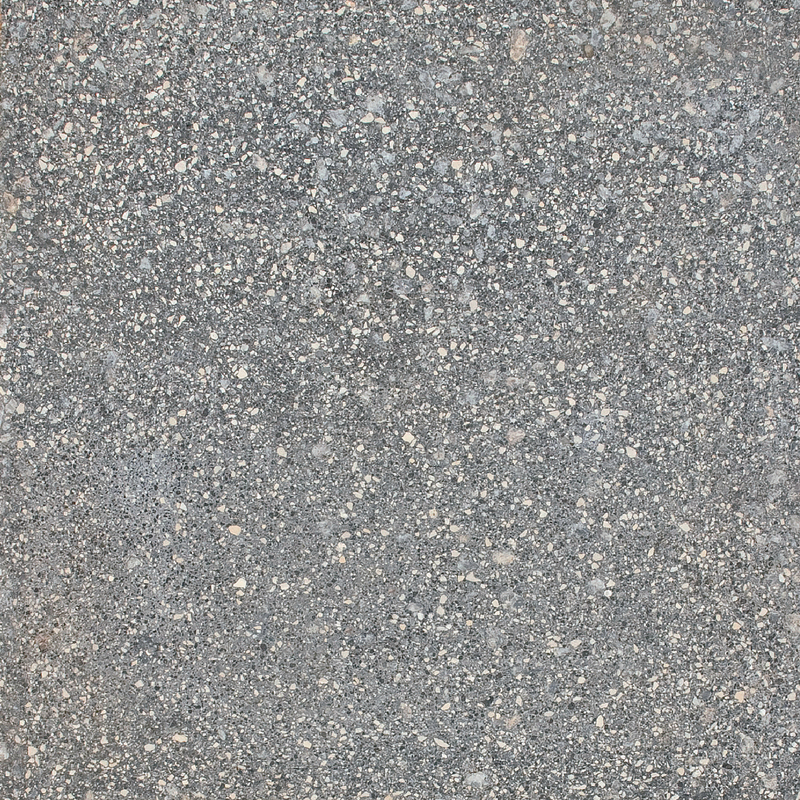 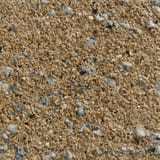 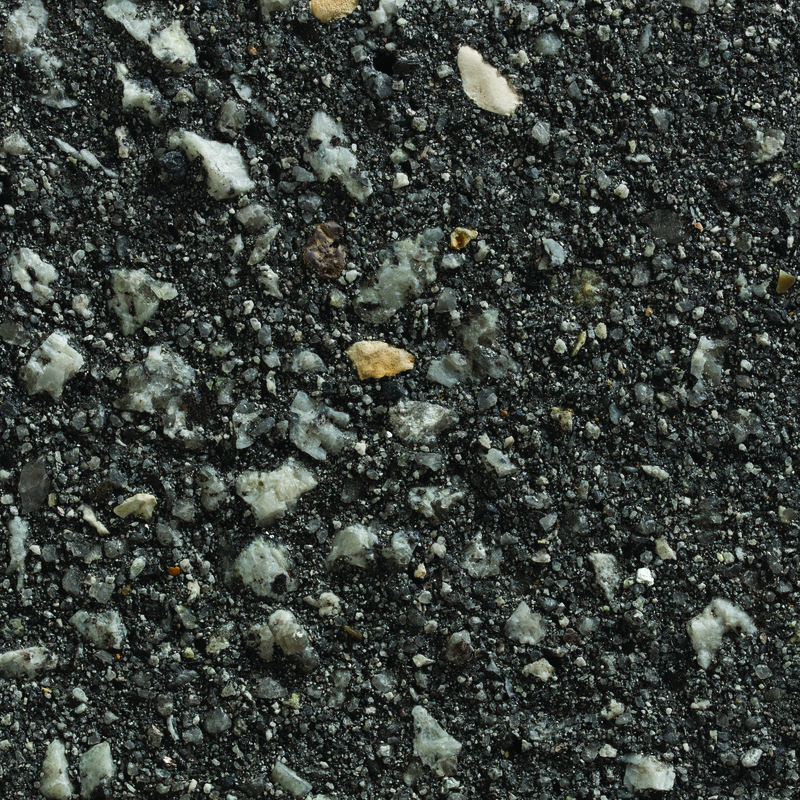 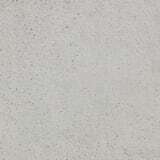 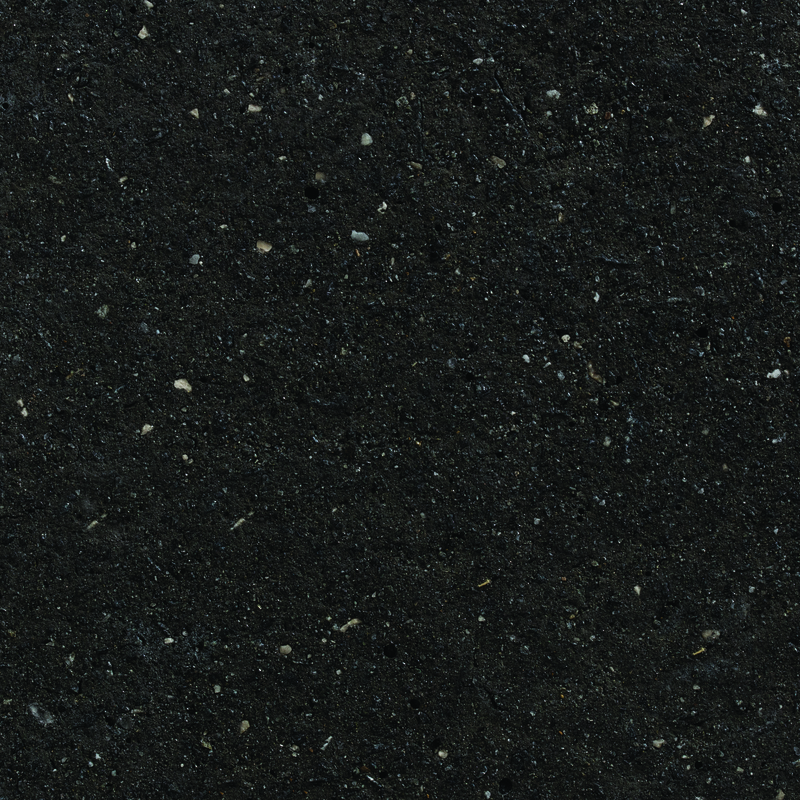 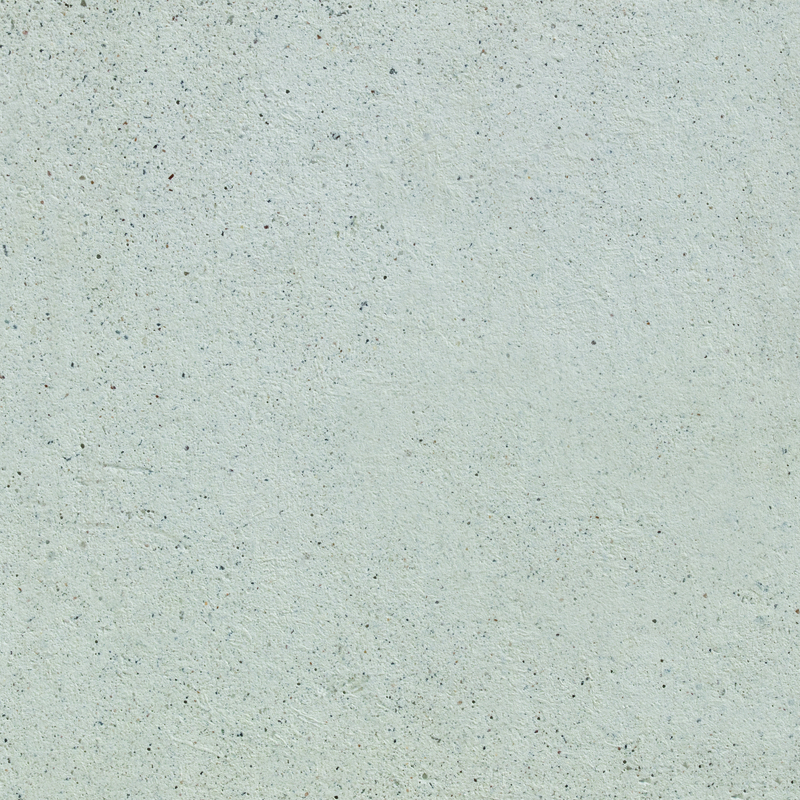 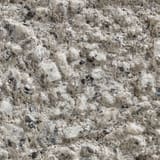 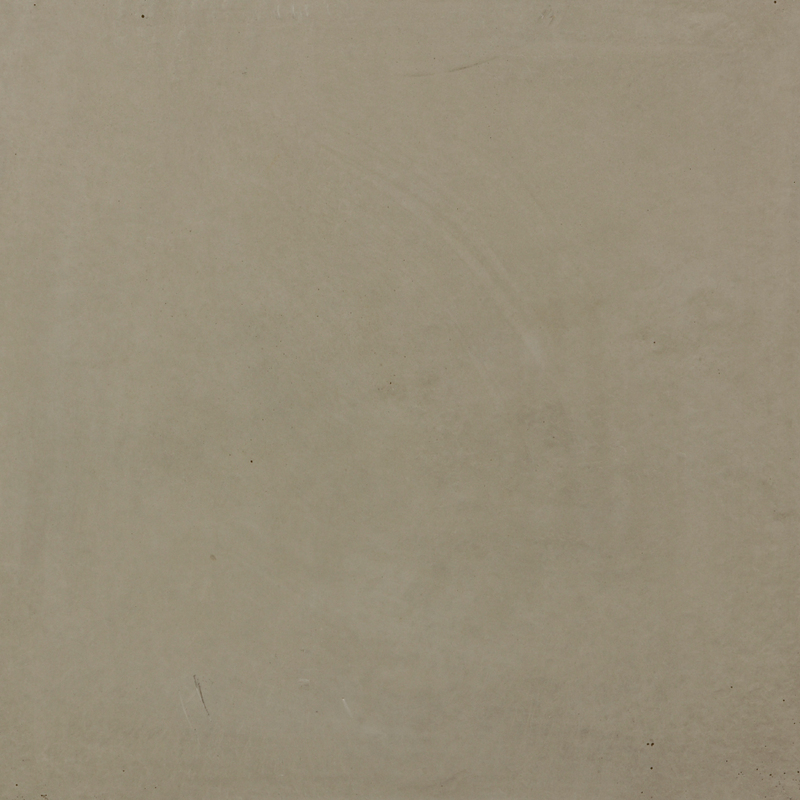 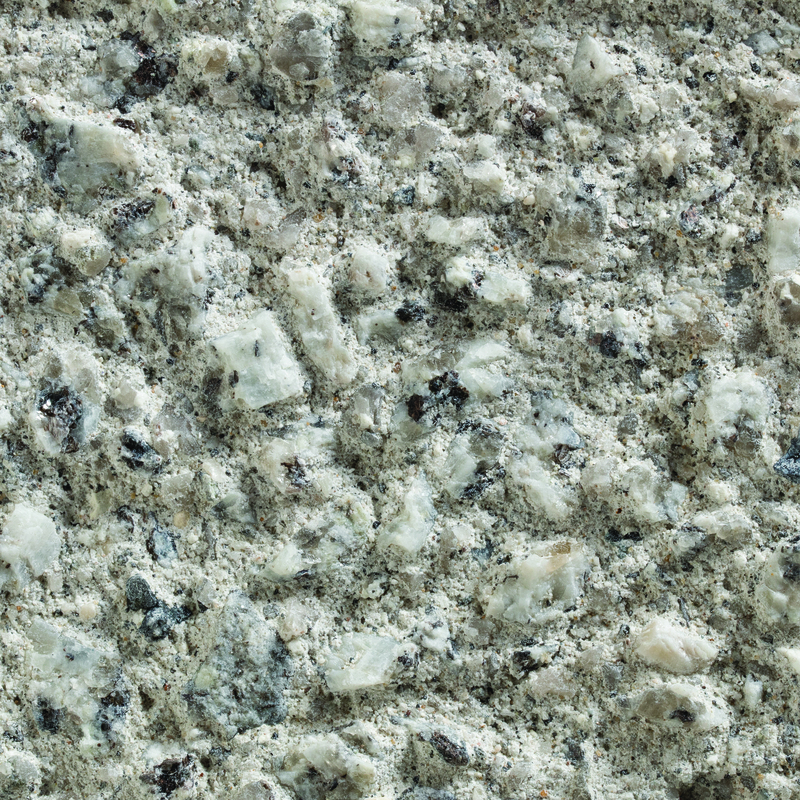 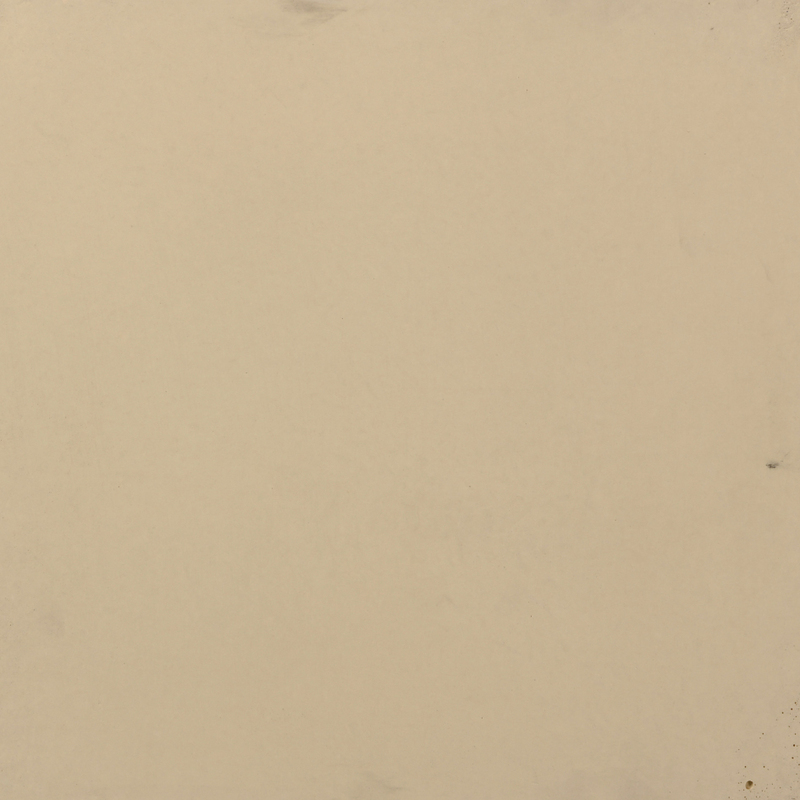 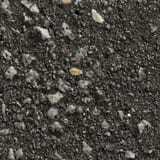 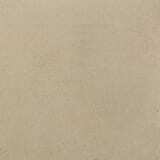 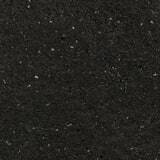 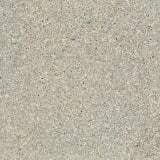 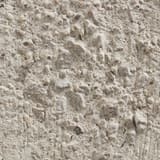 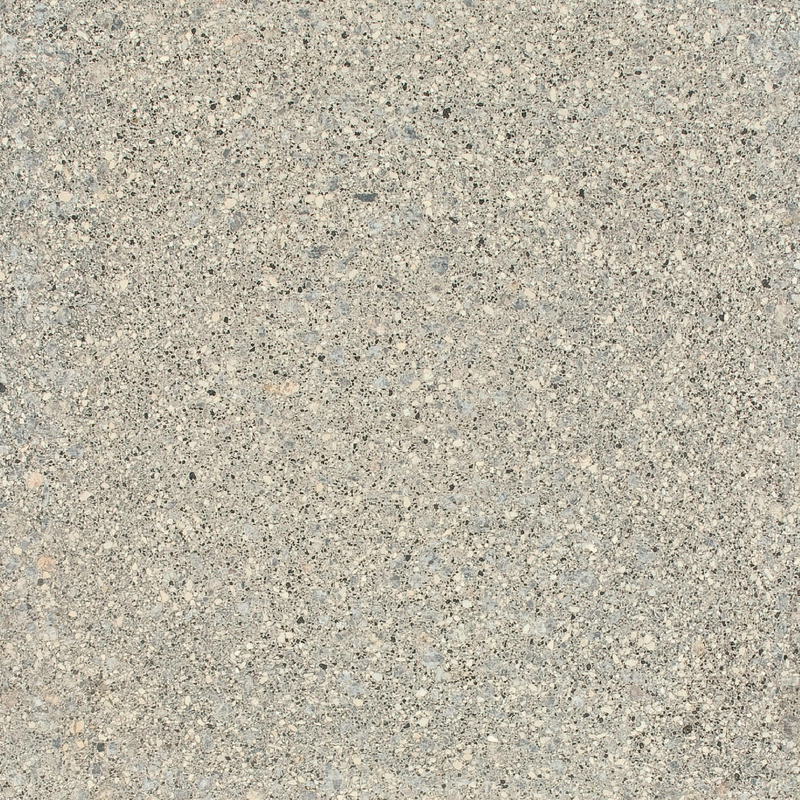 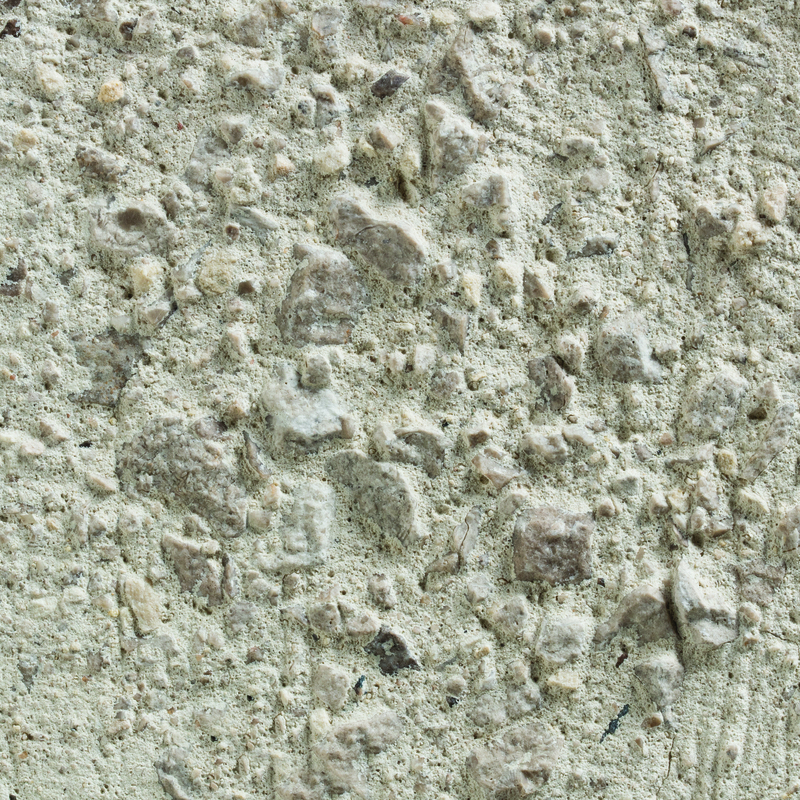 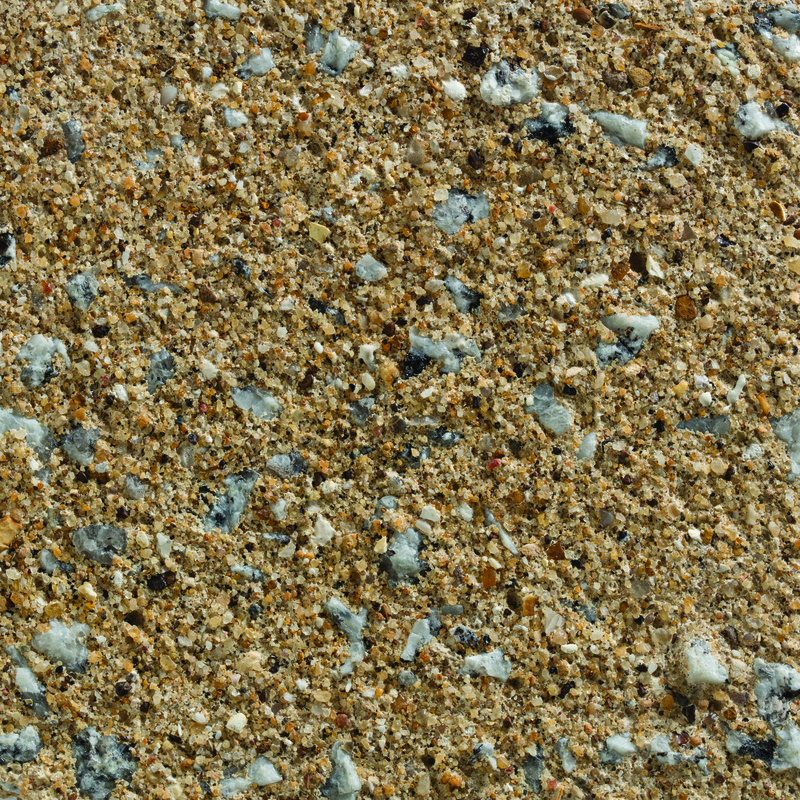 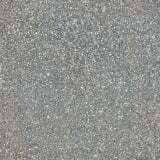 Other concrete colours are available.